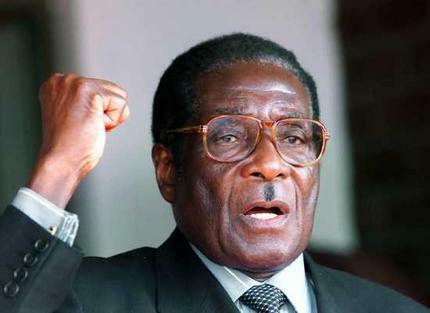 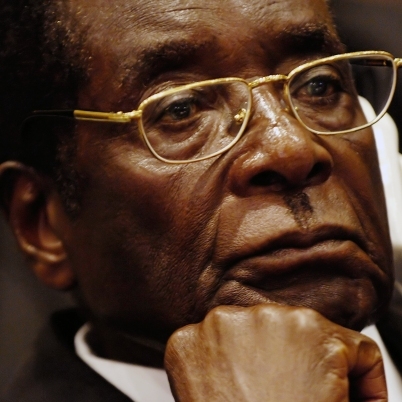 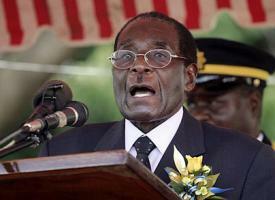 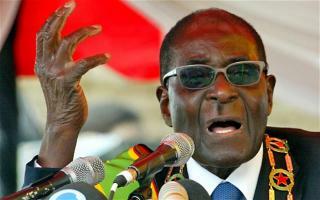 Brief about Robert Mugabe: By info that we know Robert Mugabe was born at 1924-02-21. 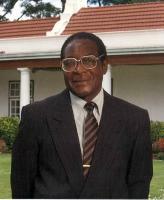 And also Robert Mugabe is Zimbabwean Statesman. Some Robert Mugabe's quotes. Goto "Robert Mugabe's quotation" section for more. 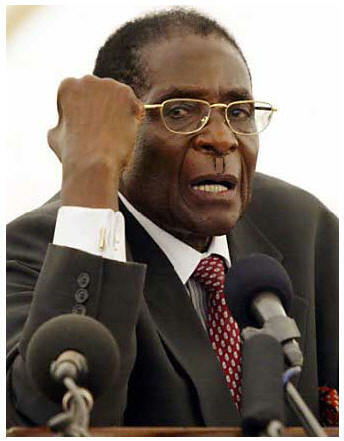 Don't drink at all, don't smoke, you must exercise and eat vegetables and fruit. 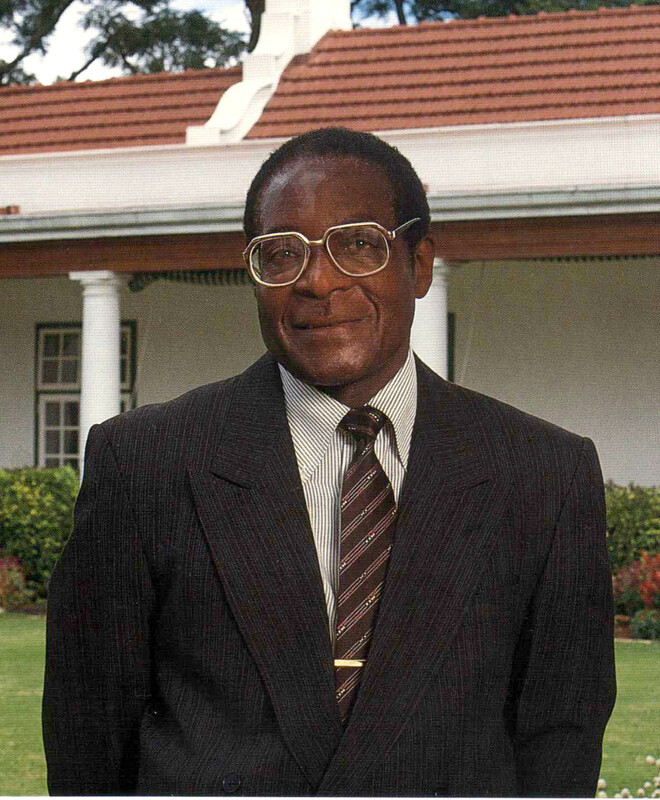 In most recent times, as the West started being hostile to us, we deliberately declared a Look East policy.